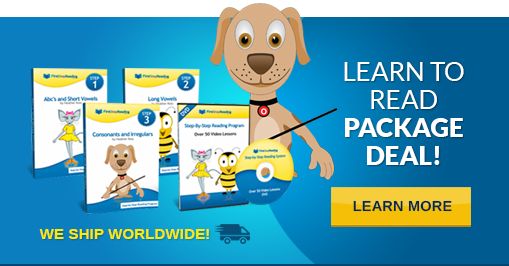 FirstStepReading.com is a beginning reading program that guides your child through the steps of learning to read. The author of FirstStepReading.com, Heather Ross, explains in this video what First Step Reading is and how it works. The program includes animated Video Instructions, Flashcards for memorizing Sight Words and further reading practice, and Reading Books that correspond to each lesson. 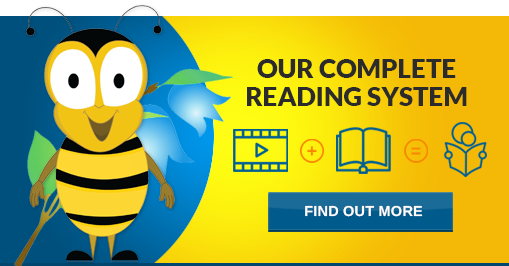 www.FirstStepReading.com is also a step-by-step (Pre-reader through Beginning Reader) Curriculum to teach children how to read. This program guides the child as well as the parents/educators on how to correctly teach a child to read. www.FirstStepReading.com teaches reading through teaching the basic reading fundamentals: the Alphabet, Letter Sounds, Blending, Phonics, Sight Words, Long Vowels, and Grammar.